*Discount valid on the purchase of select full-price styles made by J.Crew Rewards Members in J.Crew stores and at jcrew.com from September 10, 2018, 12:01am ET through September 16, 2018, 11:59pm ET. Not valid in J.Crew Factory or J.Crew Mercantile stores; at jcrewfactory.com; or on phone orders. Offer cannot be applied to previous purchases or the purchase of gift cards and cannot be redeemed for cash or combined with any other offer. Not valid on all sale, J.Crew Mercantile styles, Garments for Good, third-party branded items and Madewell styles; all women's Collection items; all men's everyday cashmere and Ludlow dress shirts; the reusable everyday tote and the canvas tote in camo; select women's bags, blazers, everyday cashmere, dresses, jewelry, outerwear, pants, shirts and sweaters; select men's coats, pants, shoes, sweaters, suits and Wallace & Barnes items; and select sunglasses and crewcuts items. Members must be logged into their Member Account online at time of purchase, when the exact amount of the discount will be revealed. To redeem in stores, Members must present this email at the register, where the exact amount of the discount will be revealed. The J.Crew Rewards program is provided by J.Crew and its terms may change at any time. 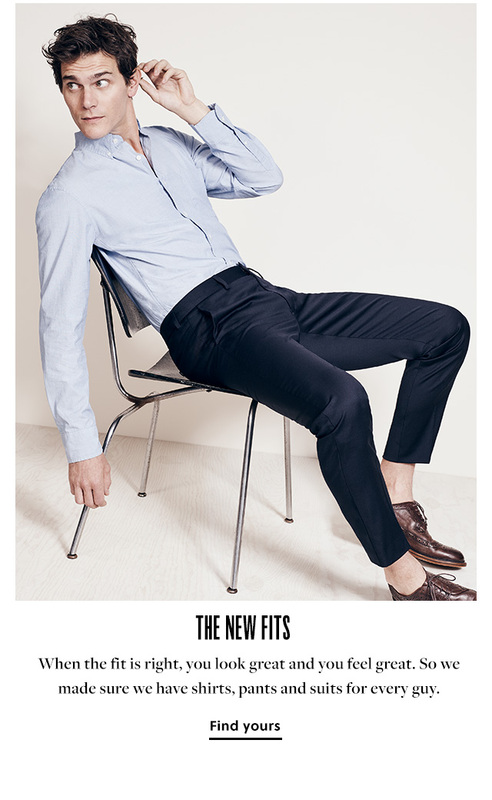 Clickherefor full J.Crew Rewards program terms and conditions. Valid in the U.S. only. Terms of offer are subject to change. 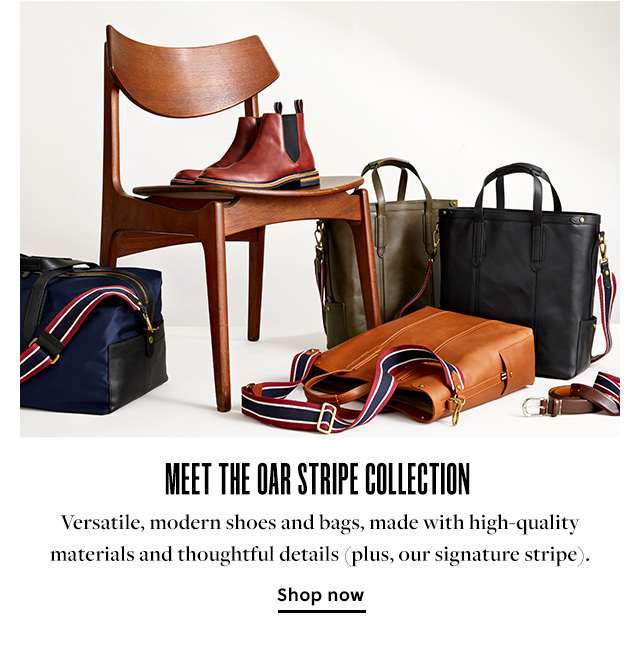 **Free standard shipping and handling is valid for logged-in J.Crew Rewards members on qualifying orders. Offer cannot be applied to previous purchases or the purchase of gift cards and cannot be redeemed for cash. 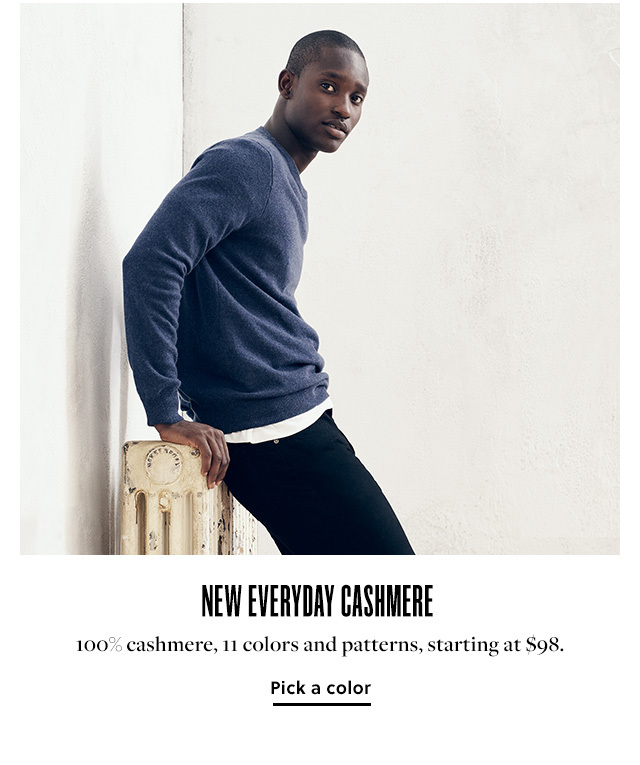 See jcrew.com for details. Free standard shipping and handling will be automatically applied to qualifying orders at checkout. Orders shipping free to the continental U.S., Alaska and Hawaii will be sent via standard shipping and delivered by UPS or USPS. Orders shipping free to P.O. Boxes, APO/FPO/DPO addresses, Guam, Puerto Rico or the U.S. Virgin Islands will be sent via the USPS. Terms of offer are subject to change. ***NO PURCHASE NECESSARY. A PURCHASE WILL NOT INCREASE YOUR CHANCES OF WINNING. OPEN TO LEGAL RESIDENTS OF THE 50 UNITED STATES (INCLUDING D.C.) AND CANADA (EXCLUDING QUEBEC), 18 YEARS AND OLDER. VOID WHERE PROHIBITED. Enter contest from September 10, 2018, through October 15, 2018, only. 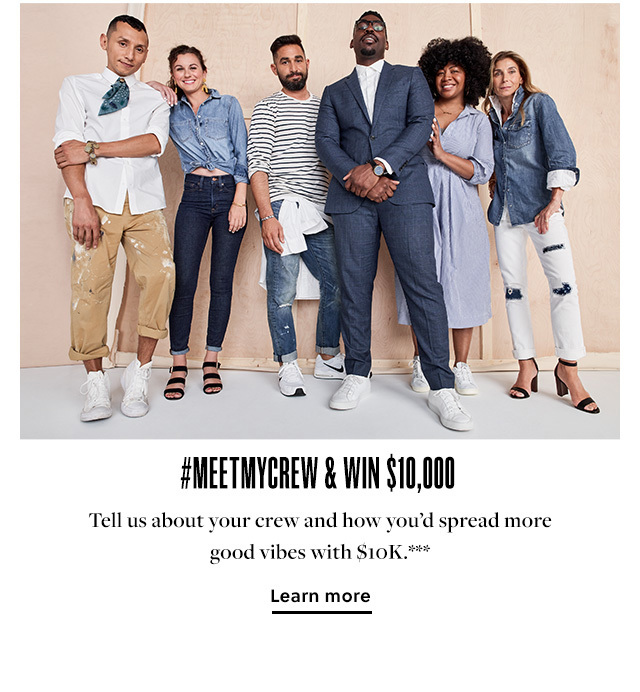 For Official Rules and prize descriptions, visit www.jcrew.com/meetmycrew. Sponsor: J.Crew Group, Inc., 770 Broadway, New York, NY 10003. 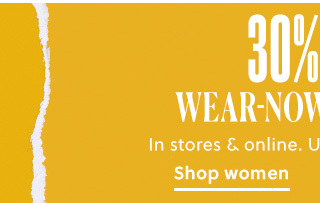 ****30% discount valid on the purchase of select full-price styles in J.Crew stores and at jcrew.com from September 12, 2018, 12:01am ET through September 16, 2018, 11:59pm ET. In-store discount as advertised. Online discount valid on items marked "30% off full price with code SALETIME." Not valid in J.Crew Factory or J.Crew Mercantile stores; at jcrewfactory.com; or on phone orders. Offer cannot be applied to previous purchases or the purchase of gift cards and cannot be redeemed for cash or combined with any other offer. In-store discount automatically taken at the register. To redeem online, enter code SALETIME in the promo code box at checkout. Limit one promo code per order. Valid in the U.S. and Canada only. Terms are subject to change. *****Prices as marked reflect discount. 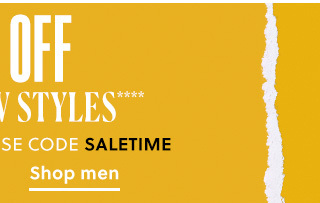 Offer valid on purchases of select styles in J.Crew stores and at jcrew.com from September 14, 2018, 12:01am ET through September 16, 2018, 11:59pm ET. Not valid in J.Crew Factory or J.Crew Mercantile stores, at jcrewfactory.com or on phone orders. Offer cannot be applied to previous purchases or the purchase of gift cards and cannot be redeemed for cash or combined with any other offer. Offer valid in U.S only. Terms are subject to change.